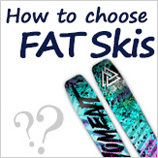 What is the Fat skis ski? 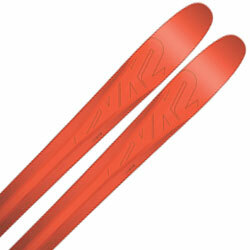 In order to ski doubles on new or non-pressed snow slopes, the center of the Ski is thicker and wider than before. 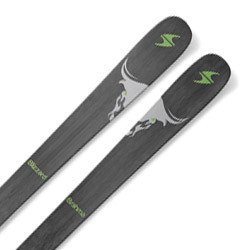 Many skiers choose Fat Skis to hesitate in the central width and length of the Ski. 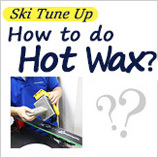 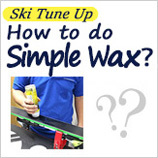 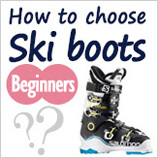 This page will focus on how to choose your own ski skis for beginners to intermediate level skiers. 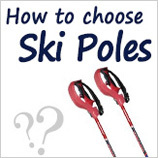 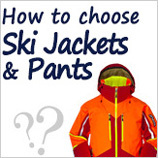 Choose the right width of the Ski and the Ski according to the use scenario and purpose of use. 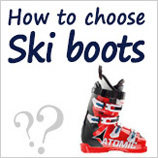 Therefore, it is very important to choose the center width of the ski and the ski that suits you, depending on the scenario used and the purpose of use. 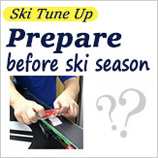 To the new snow at the waist, it is recommended to choose the center width of the ski to be 110~130mm. 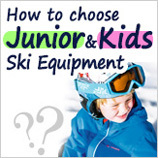 The longer the buoyancy, the greater the buoyancy, but the skiers who have more obstacles or the skiers who are not confident in their control can choose double plates from 165cm to 175cm long. 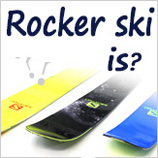 Conversely, skiers with smaller obstacles and full confidence in their skill level can choose double plates longer than 185 cm. 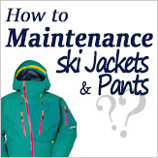 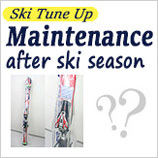 Too long, it is not convenient to operate when skiing on the slopes of the ski resort. 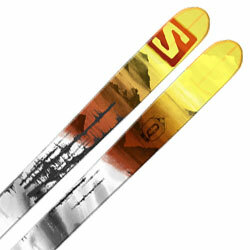 It is recommended to choose the Fat skis with a height of +10cm. 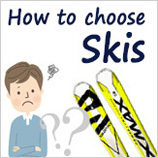 If you want to make a small turn, or slide in the powder snow outside the field, it is recommended to choose the Fat Skis that is as long as your own height or less than 10cm.